In our first guest post, Stella Duffy talks about libraries and Fun Palaces: The library has always held a special place in my life, the Woolwich Library, down the road from the south London council flat where I was born the youngest of seven, was a thrilling space, with a massive carved staircase, full of discovery and hope. Later, when my family moved to New Zealand, the library was solace and study. Later still, it was an enormous thrill to find my own books on library shelves; the stamps inside assuring me I really was a writer. Just as the internet has opened our lives to worlds far beyond those in which we live, so too the library has opened up in the twenty-first century. Study and private reading remain vital, but they are now alongside silver surfers, new neighbours learning English as a second or third language, children and young people’s groups. 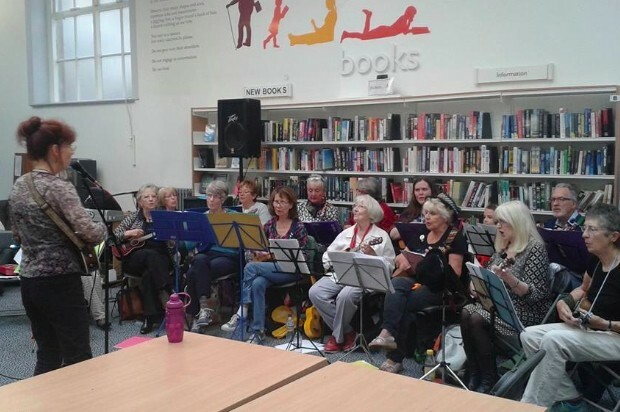 In those areas where the library has taken its rightful place as true community hubs, we see that those who might once have been intimidated by books or reading, are welcome into a space of literature and knowledge – perhaps drawn in for other activities. Once inside, a world of possibility is open to them. I co-direct Fun Palaces, an ongoing campaign for access to culture that enables venues, organisations and individuals to create community-led, hyper-local events, using arts and sciences as a catalyst for community engagement. The Fun Palace movement believes in the genius in everyone, exemplified by our motto, ‘everyone an artist, everyone a scientist’. Our aim is to reach beyond traditional ways of sharing arts or sciences – the us and them of artist and audience, the learned and learning of traditional scientist and non-scientist interactions. We believe that – given the chance – all people, of any age, and all communities, can be creative, engaged, cohesive and collaborative. We also believe that the library is the perfect location for a Fun Palace. 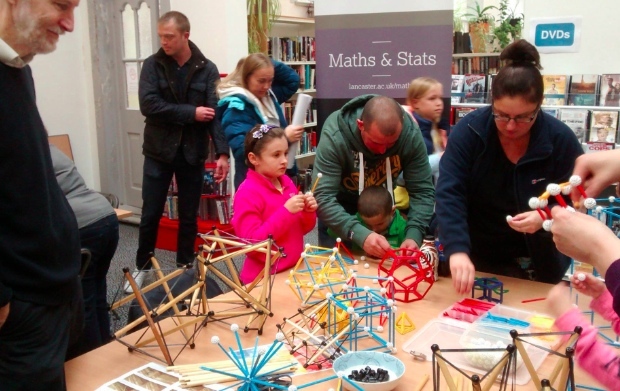 On the Fun Palaces weekend in 2014 there were 138 Fun Palaces across the UK and beyond, half a dozen of them in libraries. In 2015, there were 142 Fun Palaces, across the UK, in Australia and New Zealand, over twenty in libraries, including all Lambeth libraries. We welcome many more in 2016. Fun Palaces asks venues to open their doors to local people, to work with rather than for them, to share resources rather than dictate their use, as part of a weekend of action, a simultaneous, global shout for culture at the heart of the community. At the same time, we help local people to step up and make best use of community resources, to create in them, to share work in them. 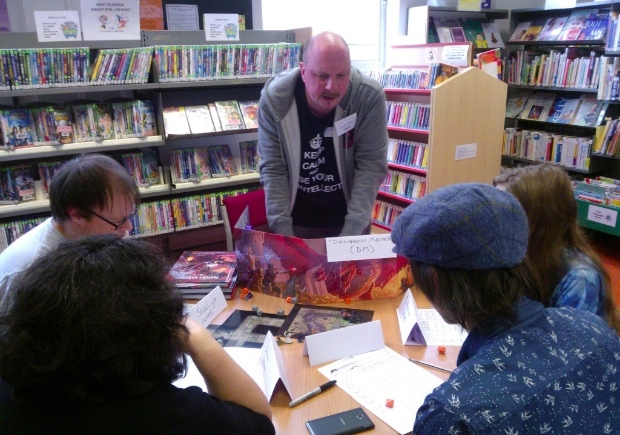 Very many working in libraries already know how important their spaces can be to community – through Fun Palaces, we hope to help communities – wide communities, far wider than simply the much-loved ‘Friends of’ groups – know this too. We believe that through this shared sense of ownership and responsibility for public space, we will all come to value spaces such as public libraries as true community hubs. 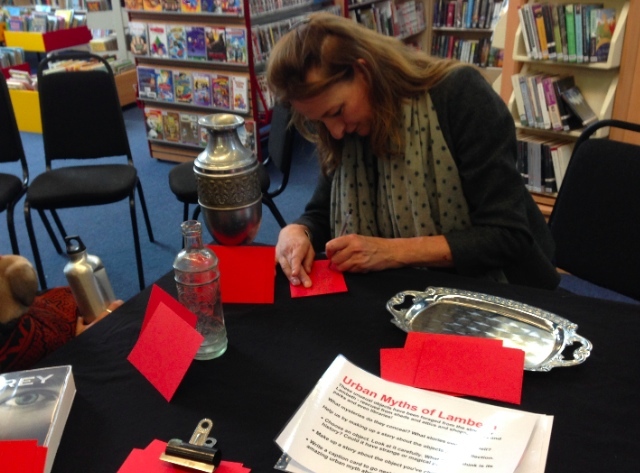 Find out more about Fun Palaces on their website, and follow Stella Duffy on twitter. Stella was like a bottle of champagne in Lambeth, where all its 10 libraries ran a Fun Palace this year - the first library authority to do this. She even led a 13-mile walk to visit all of them! She'll have s shorter walk next year if Lambeth council has its way. It wants to reduce 5 of the10 libraries to a fraction of their size - and have NO onsite staff in them. Even more absurdly, to dump a big fee-charging GYM into 3 of them! If you live in Lambeth, STOP THIS!! !